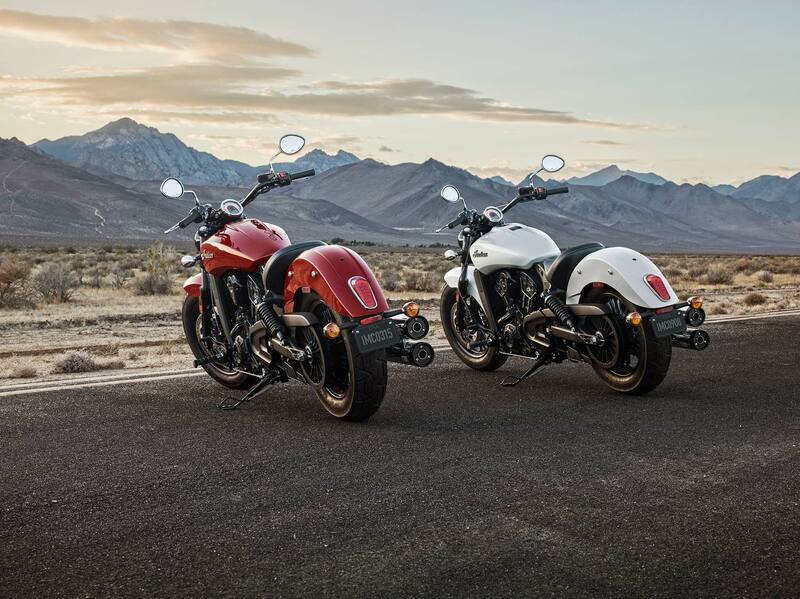 The legendary heritage of the Indian Scout is carried forward in the all new Scout Sixty. 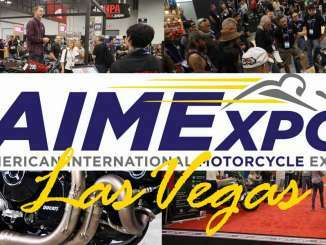 EICMA Show, Milan: Indian Motorcycle, America’s first motorcycle company, today introduced the latest addition to its 2016 line-up – the all-new Scout Sixty – from the floor of the EICMA International Motorcycle Show in Milan, Italy. True to the craftsmanship, reliability and legendary agility of the Scout, the new Scout Sixty shares the identical chassis, suspension and brakes – all mated to a new 60 cubic inch engine. 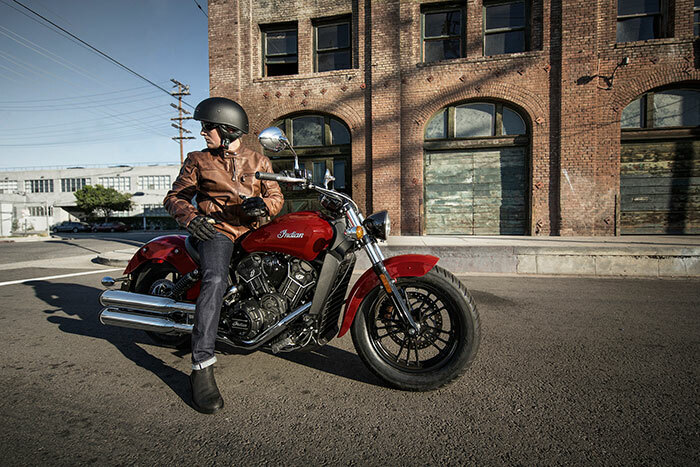 With a dry weight of 246kg and a potent 78hp and 89Nm of torque, the Scout Sixty is paired with a silky smooth, easy-to-shift 5-speed transmission and has a starting MSRP of â‚¬11,990 in Europe. A sleek blacked-out headlight compliments the bike’s overall style while remaining true to Scout’s heritage. 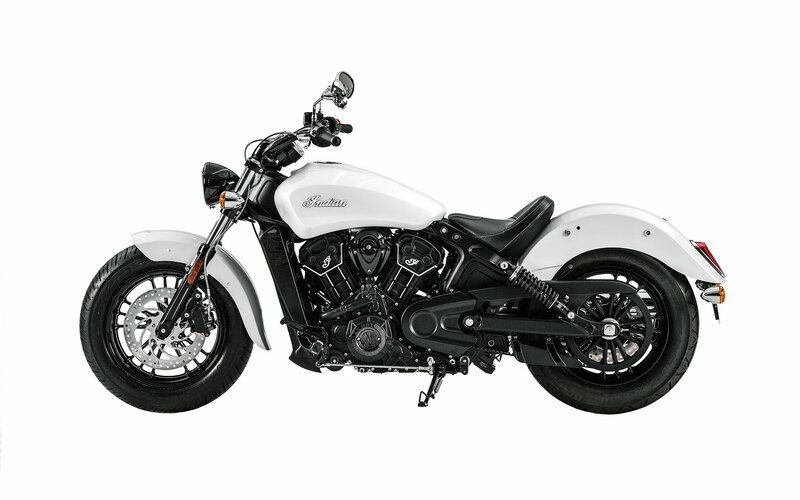 Blacked-out handlebars match both the frame and engine to complete Scout Sixty’s custom look. The newest member of the Scout family features a sleek, black seat that’s as stylish as it is comfortable. 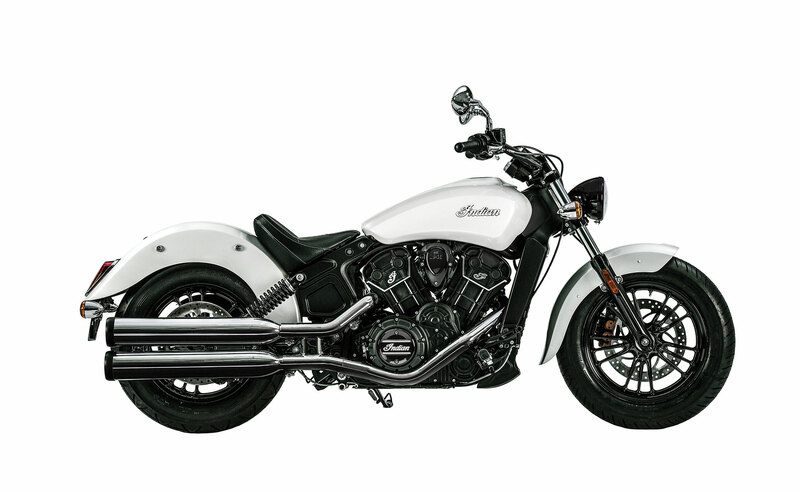 The Scout Sixty delivers a confidence-inspiring lean angle for new and experienced riders. This combined with the Scout’s low center of gravity provide exceptional high and low speed maneuverability. This cast aluminum frame has been designed to cradle the engine in a way that minimizes vibration. The Scout Sixty features the rigid triangle design that was so popular on the original 1920’s Scout. 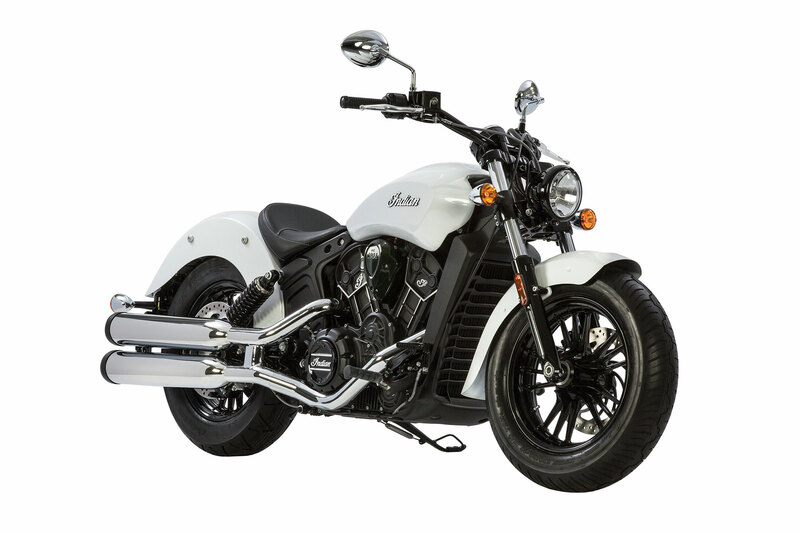 Scout Sixty features a lightweight design and low seat height of 25.3” enabling impressive low speed handling and maneuverability. 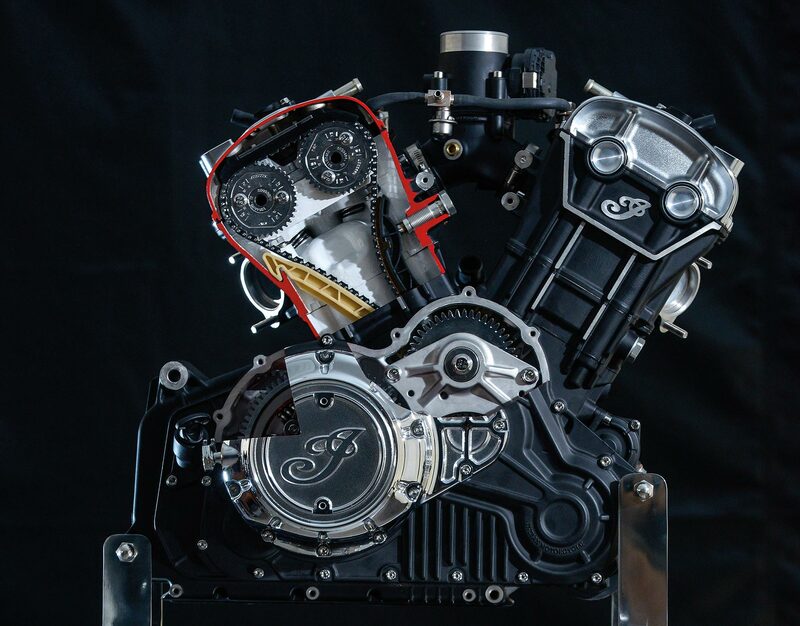 The Scout Sixty’s liquid cooled V-Twin was designed for a confidence-inspiring ride ensuring you will harness all 78 of its horsepower into every curve and straightaway. 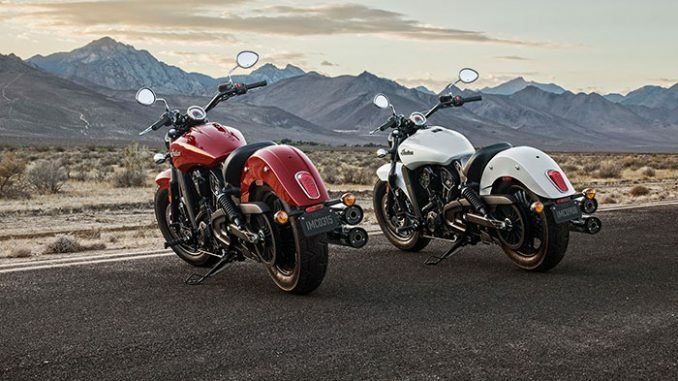 On Scout Sixty, quality and style come standard. Blacked-out, durable cast aluminum wheels complete its bold, new look.